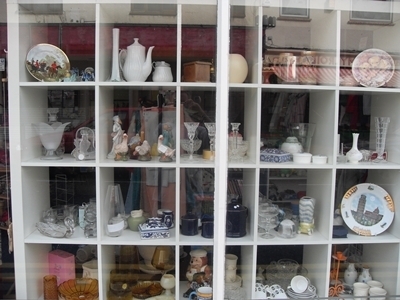 Our Shoebury shop is located at 110 West Road, Shoeburyness. It’s opening times are 10am to 3pm Monday to Saturday (closed on Wednesdays). 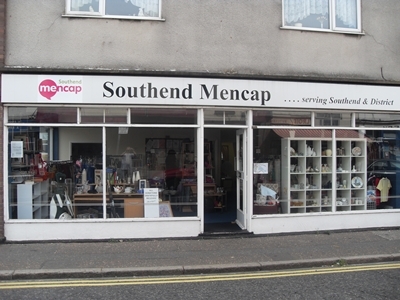 It is run by shop manager Annette Hallums and her incredibly dedicated group of 12 volunteers who give their time freely to ensure the society can keep raising the much needed income from all the donated goods. 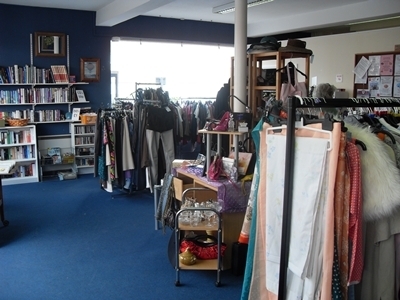 If you have some good quality clothing, bric-a-brac, books or DVDs to dontate, please bring them along to our shop. Unfortunately, we are not able to collect any donations.